Broshuis 33H5S 6.2 Meter Extandable Powersteering! 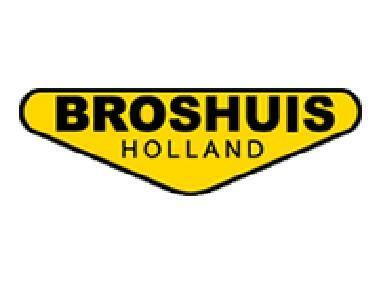 Broshuis 3 ABSD-48 Powersteering 15.3 Meter extandable! Broshuis E-2190/27 6.6 Meter Extandable!